The Daily Trust, Northern Nigeria’s most widely circulated newspaper, recently caught up with Kenneth Gyang, to discuss Confusion Na Wa and the film’s triumph at the AMAAs earlier this year. The interview can be read here. Confusion Na Wa Wins Best Film AMAA! Posted on April 22, 2013 | Comments Off on Confusion Na Wa Wins Best Film AMAA! We are thrilled to announce that Cinema Kpatakpata’s debut film Confusion Na Wa scooped the 2013 African Movie Academy Awards’ (AMAAs) biggest prize at a glittering ceremony in Yenagoa, Bayelsa State, Nigeria this weekend. In front of filmmakers, actors, musicians and press flown in from across the continent and beyond the film won awards for Best Nigerian Film and – against strong competition from Kenya, Nigeria, South Africa, Cameroon, Mozambique and Malawi – Best Film. The morning after the night before, tired but proud. More pictures from the ceremony itself to follow shortly. According to organizers the competition this year was a tough as it has ever been, with a record number of 619 film submitted. We are proud that Confusion Na Wa has achieved the recognition of Africa’s most credible jury of film experts to take the prize of Best Film and will be continuing to make preparations for the its premiere and release. Once official photographs have been released we shall provide further updates. To keep up with the latest follow us on Twitter (@confusionnawa) and Facebook (www.facebook.com/ConfusionNaWa). Comments Off on Confusion Na Wa Wins Best Film AMAA! Having seen so many of the filmmakers and actors that we have looked up to in the past being nominated for and winning at the AMAAs, it is truly inspiring to find ourselves a part of this competition in 2013. 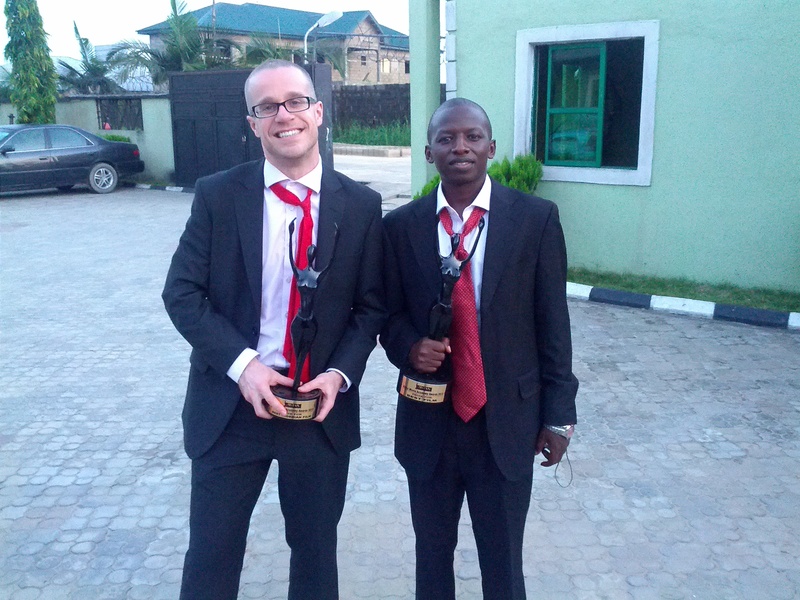 The winners will be announced at the AMAA ceremony in Bayelsa, Nigeria on April 20th. Congratulations and best of luck to all our fellow nominees! Confusion Na Wa preview at Rotterdam Film Festival – details! Posted on January 25, 2013 | Comments Off on Confusion Na Wa preview at Rotterdam Film Festival – details! Cinema Kpatakpata will be hosting a private Dark Room preview screening of Confusion Na Wa at the Rotterdam Film Festival on Monday 28th January. The screening will take place on Monday January 28, between 1pm and 3pm. The Dark Room is located on the third floor of De Doelen festival centre. If you are interested in seeing an early preview of the film, please get in touch via our contact page as soon as possible since space is limited and places are going quickly. We look forwards to seeing you there! Comments Off on Confusion Na Wa preview at Rotterdam Film Festival – details! 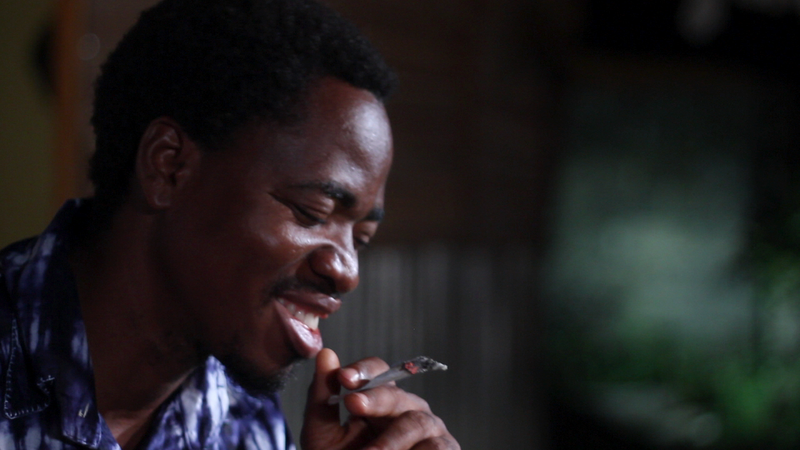 We are happy to announce the release of the trailer for our forthcoming feature film Confusion Na Wa. The trailer is part of an online campaign to promote the social comedy drama, which is currently in the final stages of post-production. We expect to release it mid-2013.